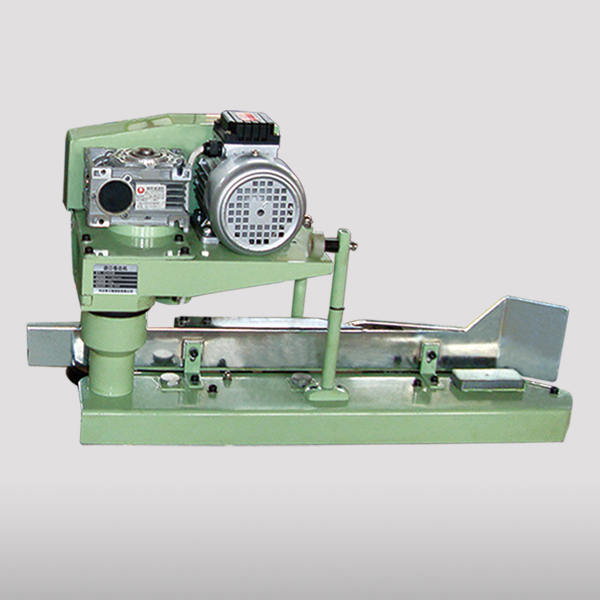 QG-4900 type bag folding machine is automatic crimping packet bag equipment developed by our company.. It adopts imported reducer and imported motor. It has characteristics of advanced structure, big range of speed regulation, superior hemming property and easy operation and convenient maintenance. It could compete with international advanced hemming equipment. After hemming and closing on this machine, the packaging fastness of container bag improved greatly and it could prevent baleoff and leaking efficiently. 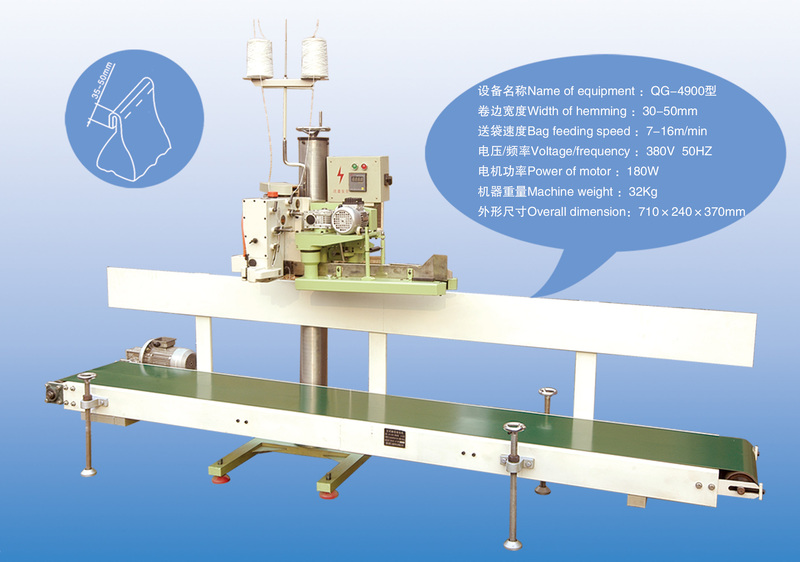 Fix this machine on LFS bag sewing machine unit produced by our company and used with automatic bag closing machine unit together, the automatic hemming and bag closing property will be more superior and the result will be more notable. 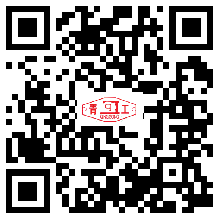 It is widely used in food, sugar, petrochemical, ports and other industries packaging curling packet with.